Made with tempered glass that protects the screen of your device from shattering, scratches and dirt. 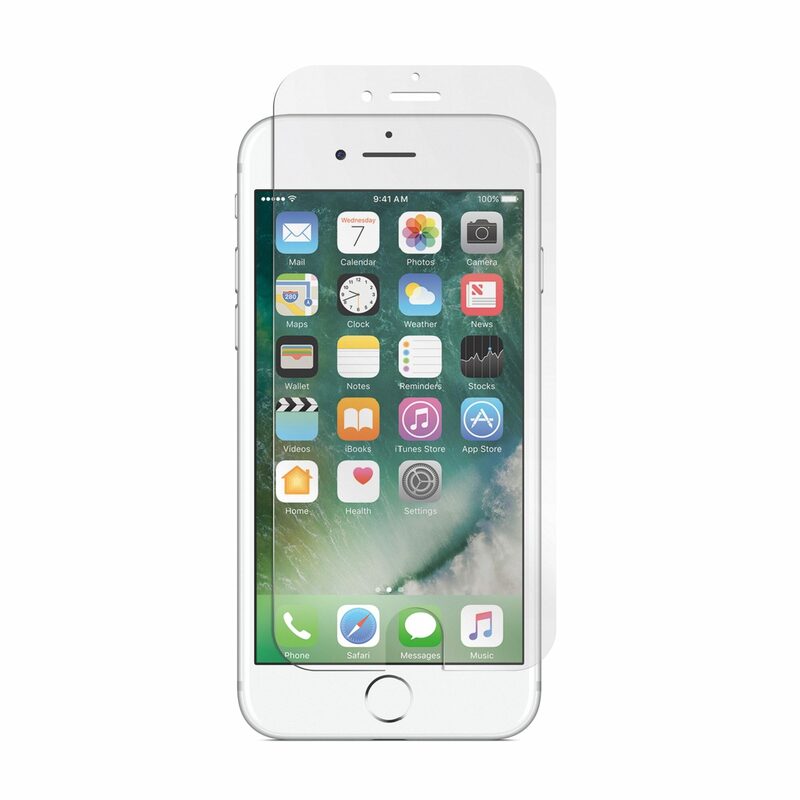 With an undustry leading hardness of 9H, the tempered glass screen protector will protect your iPhone without sacrificing the touchscreen responsiveness of your screen. Dirt and scratch proof and designed to protect you and your phone. Reduces fingerprints and smudges with its oil-repelling coating (Oleophobic Coating), so you can have a clean screen throughout the day.